Varta convinces in this special segment with an excellent quality assortment. friendly packaging results in high acceptance among consumers and professionals. new: mercury - free and corrosion resistant shell for more performance and improved conductivity. 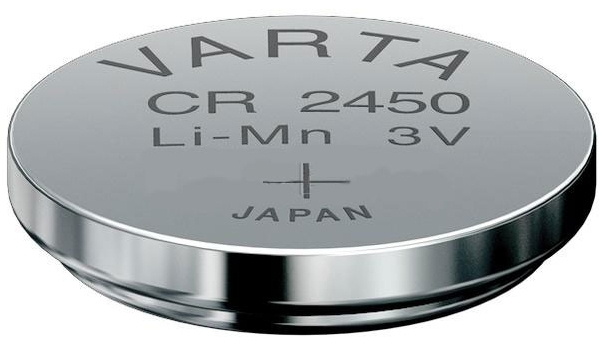 Essential for all who work with watch: the complete Varta watch cells range. A patented technology with high endurance performance and wide distribution on the market.